I am Carl P., an SEO Strategist currently working through the FreeeUp marketplace. I have been in the SEO industry for 6 long years filled with hard work, discovery and passion. My beginnings were generally crude until I was able to build my long overdue vision of having a website rank #1 on Google’s search results. This case study will tackle how I transitioned in my career from being a freelancer who was very anxious about keeping the client pipeline flowing to answering one inquiry after another from prospecting clientele. My story also covers the different aspects of SEO strategy that I applied to my website, including some “gray” (but definitely NOT black) confessions. I will be showing as well the step-by-step process for how you can get started with your freelance website and the winning techniques to use in outsmarting competitors sooner than you expected. Before proceeding, let us take a quick look at these three important concepts. 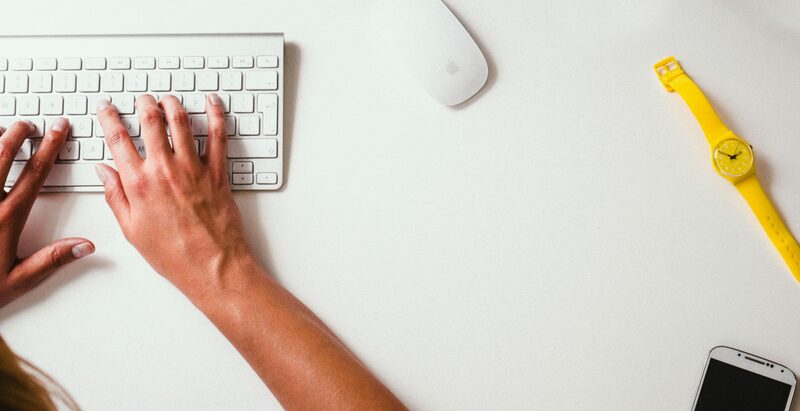 An article from Balance Small Business defines a freelancer as someone who offers their services for a fee, usually with no expectation of landing a permanent client, although the working relationship can be ongoing. It’s a form of self-employment, similar to operating a home business versus telecommuting. What is a Freelancer Website? 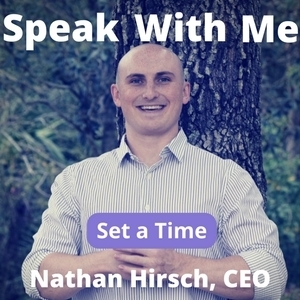 This is your gem, your key to attracting prospects. 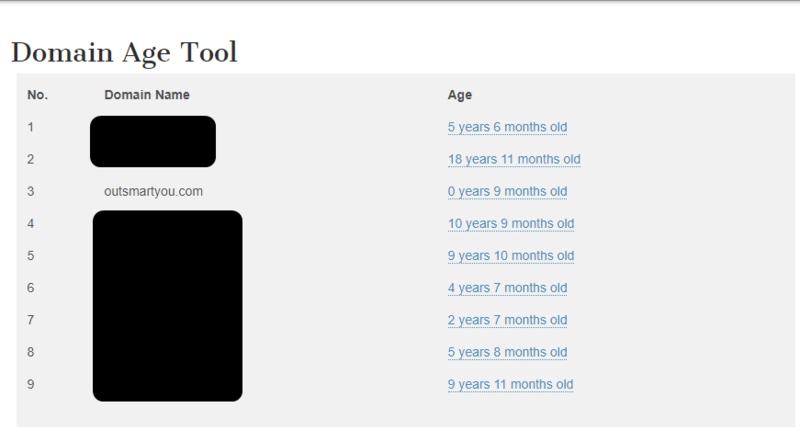 It can be a personal website that tells about yourself, and / or a work portfolio and list of achievements. Hard selling your services may be unnecessary as this website serves as your exhibit of what you can do in a more professional way – like an agency does it. 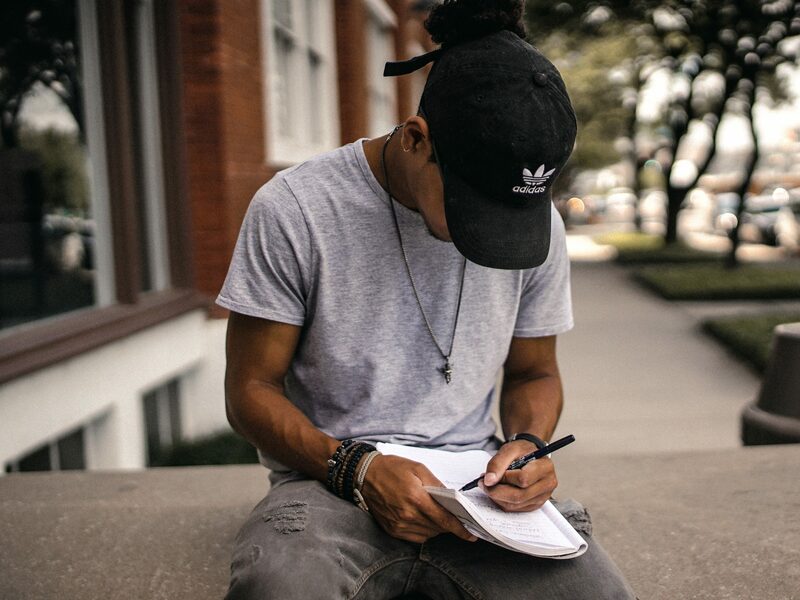 What Types of Work Can a Freelancer Get? * The rate you charge will depend largely on your level of expertise and experience, the competition, and the cost of living in your physical location. 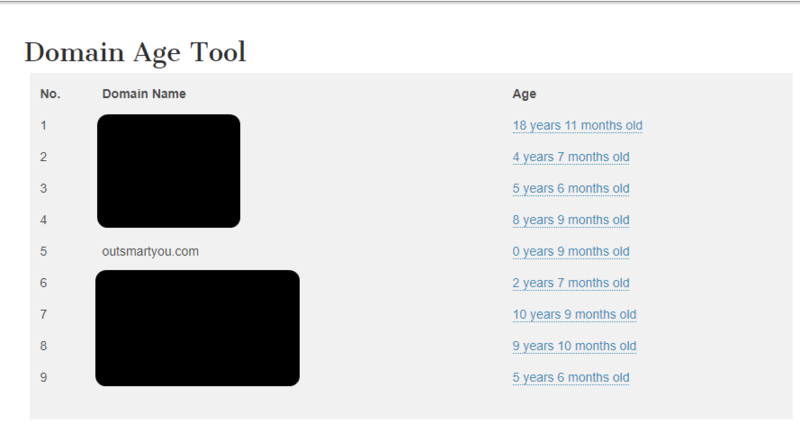 The rate ranges for freelancers on FreeeUp are furthermore generally categorized under basic, mid and expert levels. 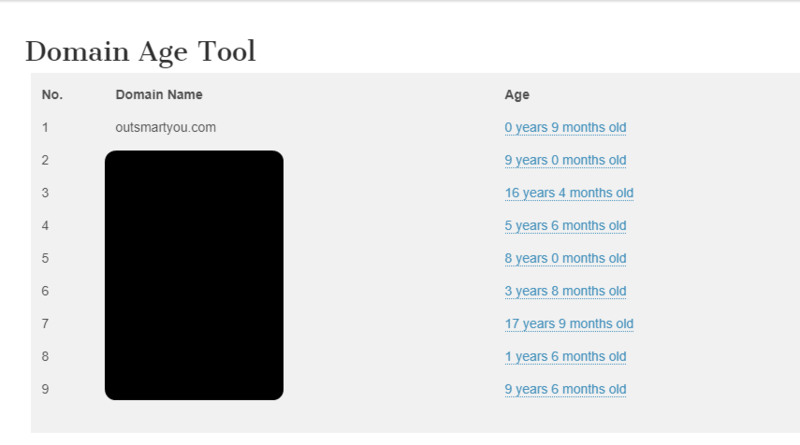 To learn more about the skillsets that you can market through FreeeUp, check their Skills page. When I was starting my freelancing career as an SEO strategist way back in 2012, closing a deal was such hard work. scarcity of authentic SEO specialists – The initial goal was for the website to rank and dominate for Cebu SEO and related keywords. These keywords that I tried ranking on Google were either low competition or had no search volume. But, hey, the result was outstanding! 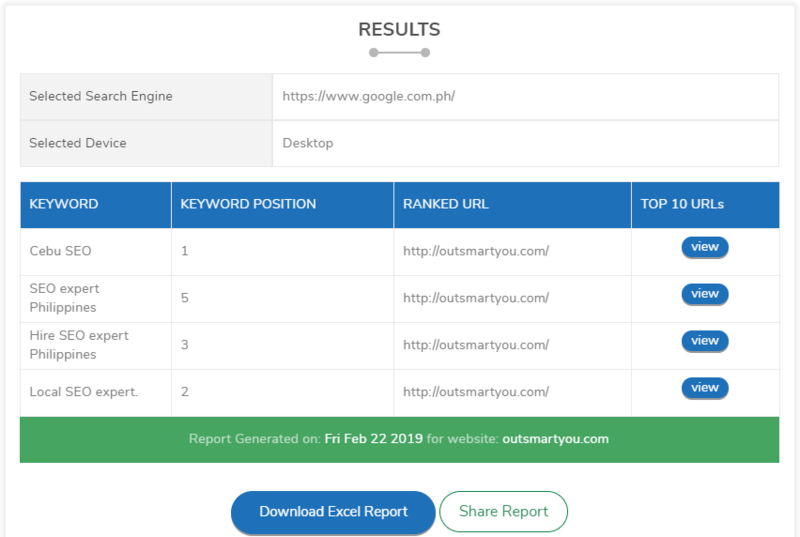 I’m now getting a good number of leads through contact forms and calls, which gives me bragging rights, not to mention surmounting a leading SEO agency in Cebu on the SERPs. I bought and set up a one-page site in February 2018 and launched it in March of the same year. 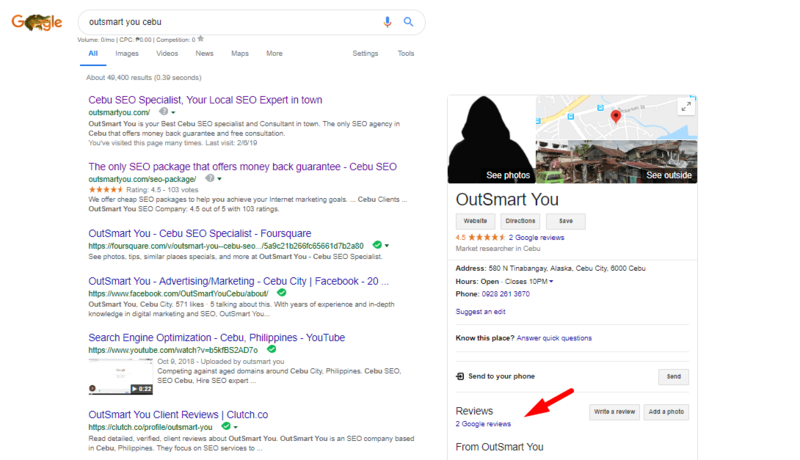 My intention of outranking a leading SEO agency in Cebu, which during that time held the #1 spot on Google for the keywords “Cebu SEO” and “SEO Cebu”, gave me the idea to purchase the domain name outrankyou.com. However, at a cost of $499.68 per year back then – and now almost $850! – it was too expensive for a trial website. So I decided to change the word “rank” to “smart” since I realized that the latter connotes efficacy and quality. Luckily, outsmartyou.com only cost me $14. Practical yet effective! A website to be used as a freelance portfolio doesn’t need to have a large capacity, thus, any basic package that suits your budget will do. Personally, my go-to web host is Namecheap. The Namecheap Stellar Plus hosting package, which is ideal for more demanding websites, will only cost you $26.44/year. Others like Godaddy can cost as much as $66.60/year for unlimited website hosting. 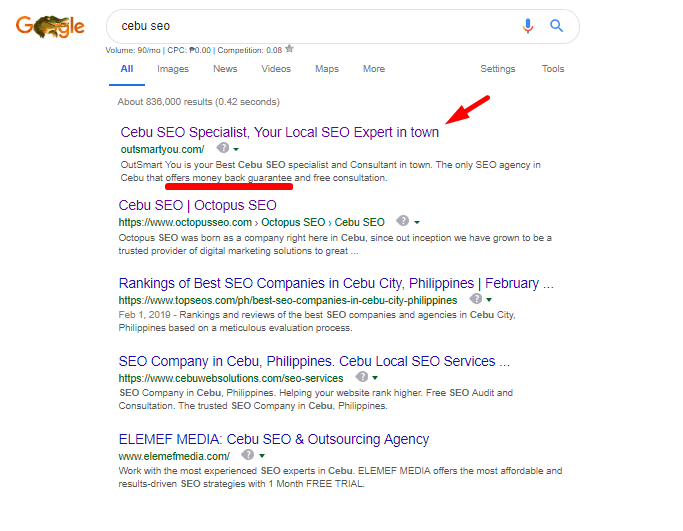 I looked through the websites that were ranking for “Cebu SEO” and “SEO Cebu” and compiled all the information I gathered from them to create a solid landing page of my own. This technique is called the “Skyscraper Technique.” You start researching your desired topic by analyzing the top 10 results on Google and putting together all the useful information on them. This means that you leverage their quality and improve the content to get a leg up. I then improved my CTR through meta description and title optimization. Click-Through Rate (CTR) optimization for Google search results means magnetizing searchers to click your link. This is best attained by using attention-grabbing headlines and descriptions that match search intent. The next thing to do was to register the website on Google My Business and get some reviews. I also got a Google My Business page for my website just to make sure that Google would consider it as one of the authority sites even it was only several months old. Moreover, having a verified GMB page helps your rankings – not just in Local Pack or Local Finder but even for Organic Search Results because there’s a slight correlation between the two. Check my GMB case study for further reference. As for the reviews, you just have to be creative! 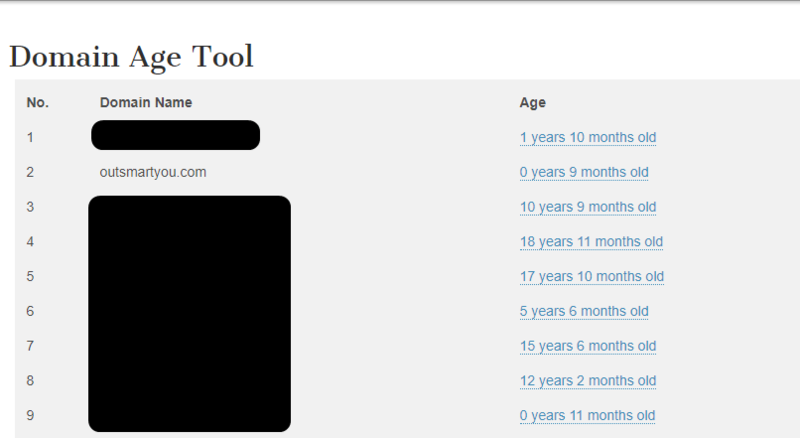 My core strategy for link building is using Private Blog Networks (PBNs). These are networks of authoritative websites used for building links to your money site using expired domains. This is my “gray” confession. 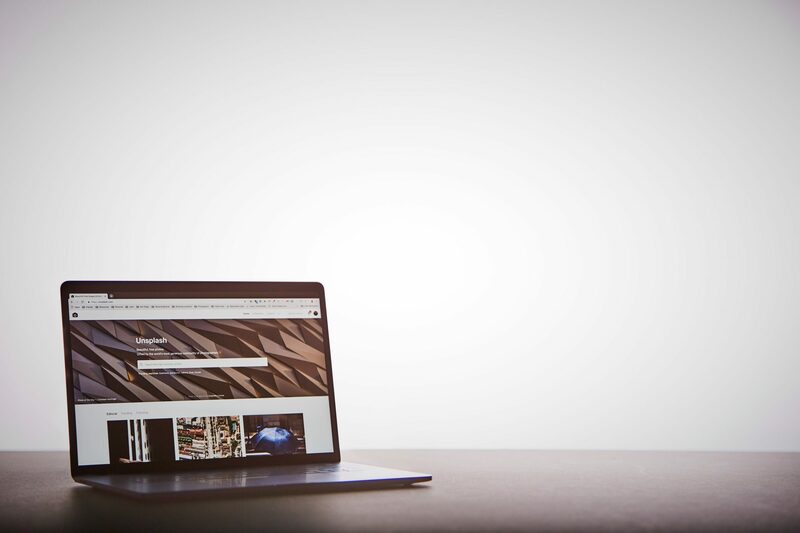 If you’re an SEO and got a chance to look on my website, it is no secret that I did something “grayish” on my site to dominate for my target market and location. Just a heads up though, my PBNs are poorly built. So once I set up my PBN and got the sites aged, I directly linked them to my site using different anchor text variations closely related to my main keyword (Cebu SEO). IMHO: Using PBNs is quite expensive especially when it comes to maintenance. Based on my experience, PBNs are safe up to some point as long as you know the ins and outs of using them. The good thing about them is that you have total control. PBN hosting is expensive. However, they all offer the same features like a different set of IPs and name servers (which is one of the most important factors) to avoid footprints. I personally always go for what’s convenient, hassle free, with a good user interface and a price worth hosting. So I recommend Easy Blog Networks, which offers one-click WordPress installation and responsive customer service. When creating a freelance website, you need to start local since ranking in local areas is much easier than ranking n the global market. 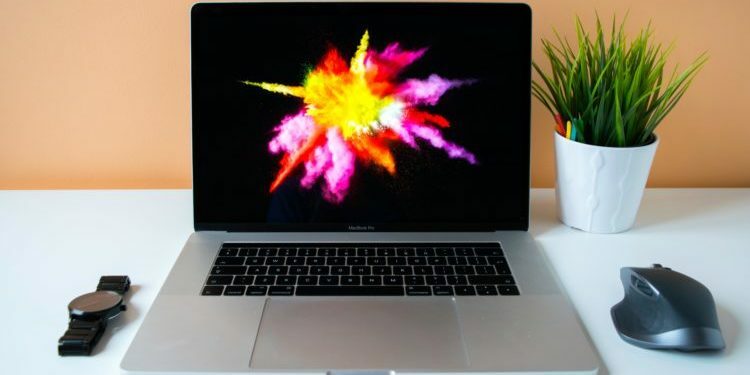 You can create your freelance website with a cost of not more than $50, and that already includes hosting for the unlimited website. You don’t have to go for an Exact Match Domain (EMD) in order to rank fast on Google. That is because EMD can also be applied within the URLs of your subpages; i.e., mydomain.com/seo-strategist-philippines/ and mydomain.com/web-design-cebu/. It is not necessary to purchase PBN hosting in order to have separate dedicated IPs for multiple PBN sites. Cloudflare free SSL will do the trick. In fact, just three or four PBNs can already help you boost your local rankings. If you want to rank really fast targeting only a specific location without any global interest, apply a Country Code Top Level Domain (CCTLD). For example, if you wanted to rank your website for specific locations in the Philippines, you need to purchase a domain ending in .ph. For areas in Canada, you’d go for a .ca domain. This post was contributed by Carl P., a digital marketer/strategist specialized in Search Engine Optimization (SEO) who loves doing case studies and experiments. He has successfully run a number of campaigns which helped his clients increase their ROI to a great extent. Based in Cebu, Philippines, he continuously aims to grow his clientele’s businesses from search to sales.